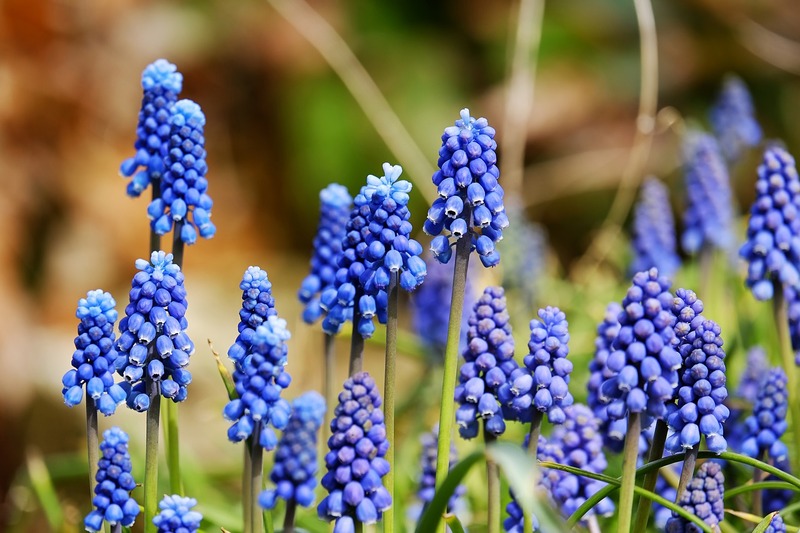 Wash asparagus under cold water to remove any sand or soil residues. It is best to cook asparagus whole. 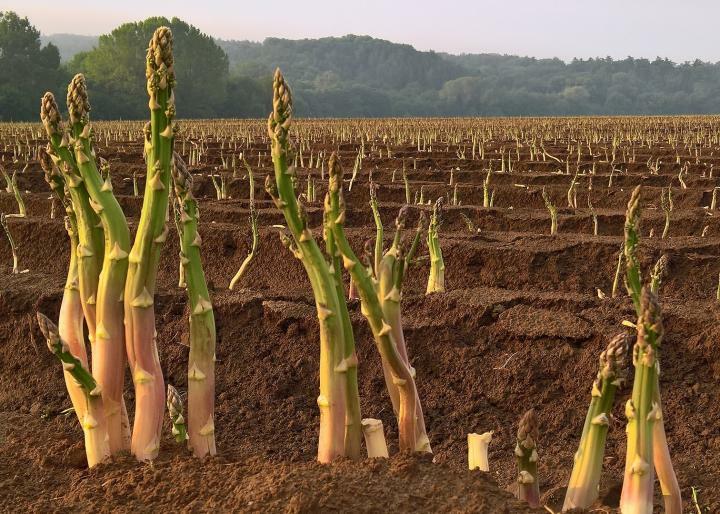 The nutritious values of asparagus (like with other vegetables) is best when it is just cooked. You can quick-boil/steam asparagus or saute it. Saute for about 5 minutes in a little bit of oil or broth. You could also try a touch of coconut milk. Pair your asparagus with seafood such as salmon or trout. Why? It’s the best brain-boosting meal. 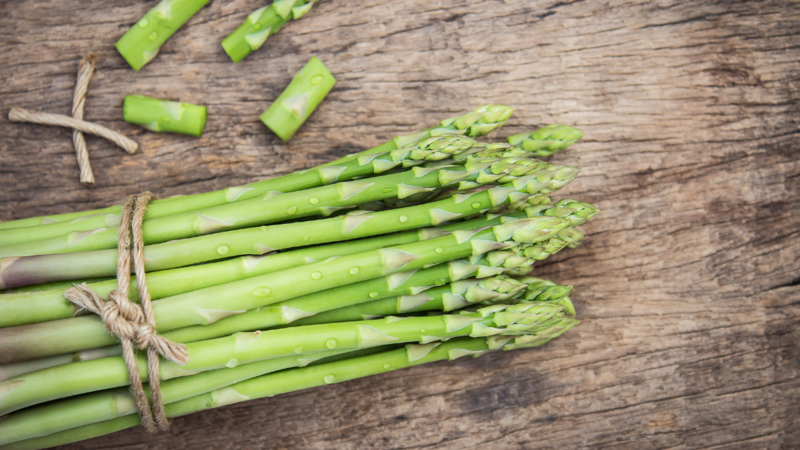 The folate in asparagus works with vitamin B12 (found in fish, poultry, meat and dairy) to help prevent cognitive impairment. Pop the Asparagus into an oven dish, drizzle with some olive oil salt & pepper. Add a touch of coconut milk. Cook for about 5 minutes at 180º in the oven and then add some crumbled feta & sundried tomatoes and put back in the oven until the asparagus is cooked. Add asparagus to your fresh green Summer salad. Chop it (after cooked) and add it to your omelette for breakfast.